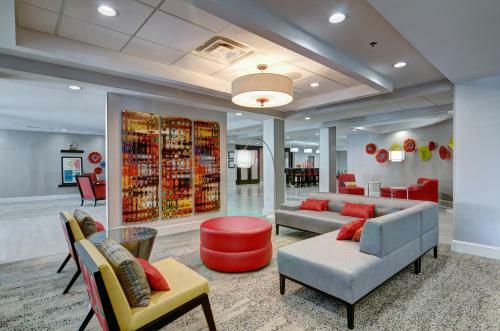 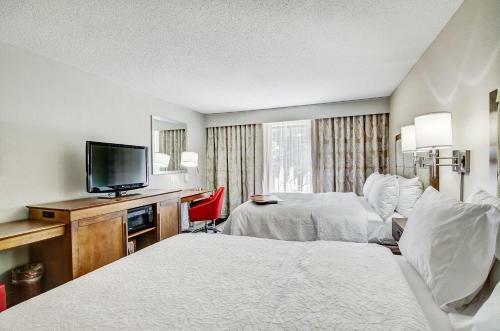 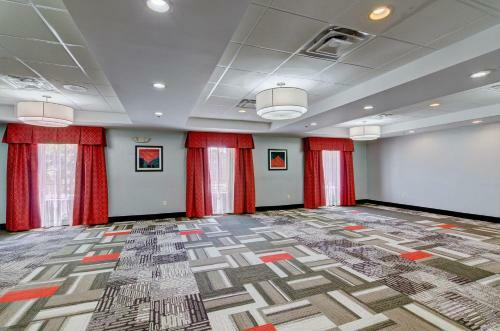 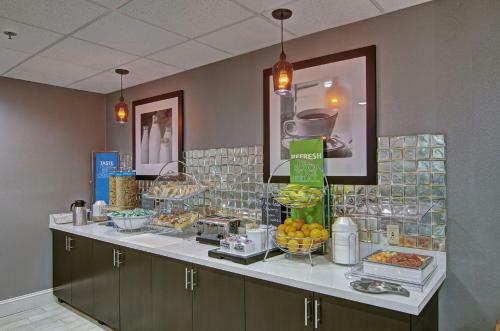 Located off Interstate 81 and 4.8 km from Salem city centre, this hotel offers free WiFi and a free hot breakfast. 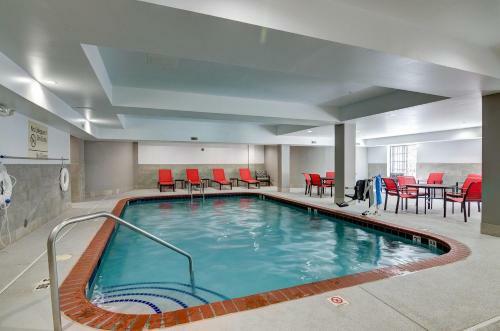 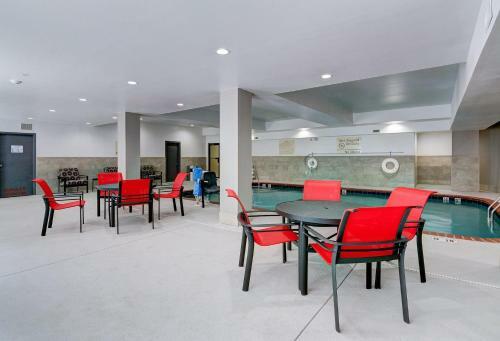 The property has a heated indoor swimming pool and a fitness centre. 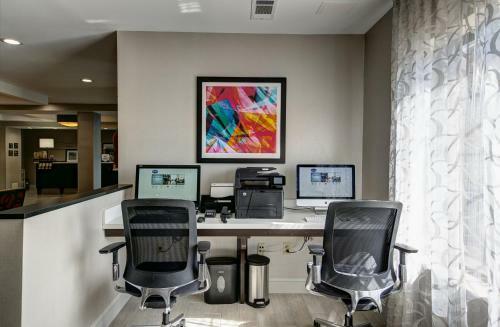 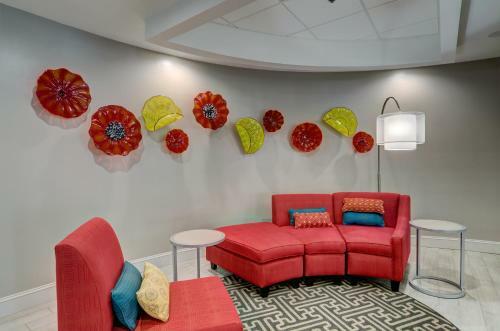 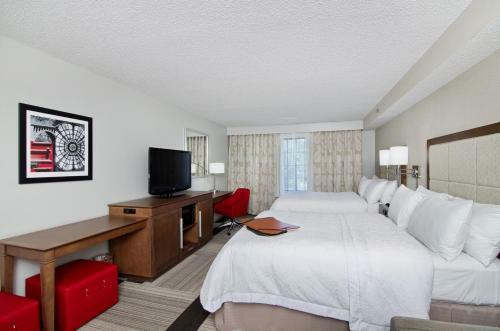 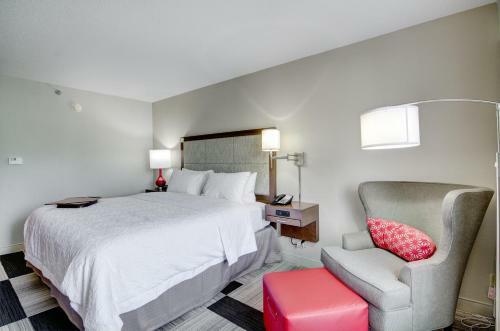 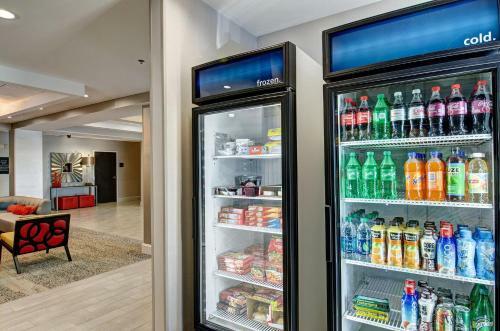 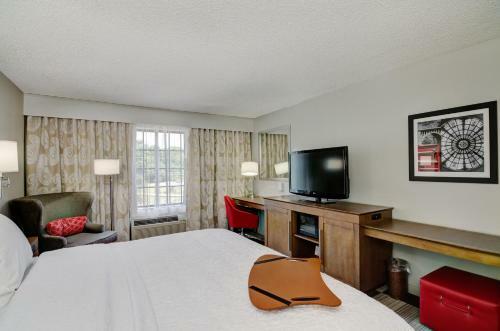 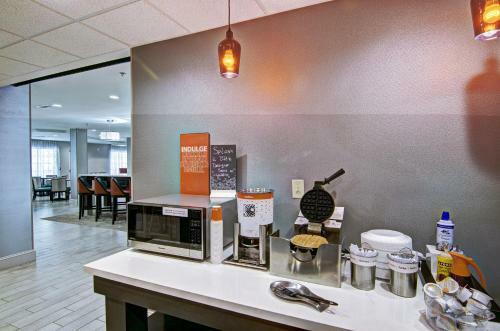 Guest rooms at Hampton Inn Salem/Roanoke Area include a microwave, a refrigerator, and a flat-screen TV. 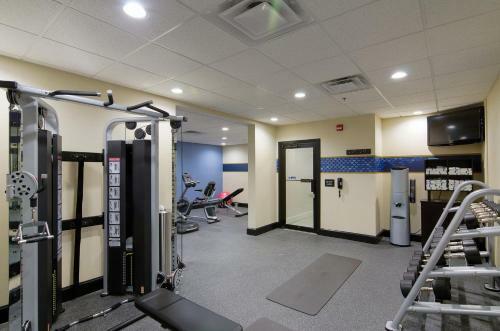 Meeting space and a 24-hour fitness centre are available at the hotel. 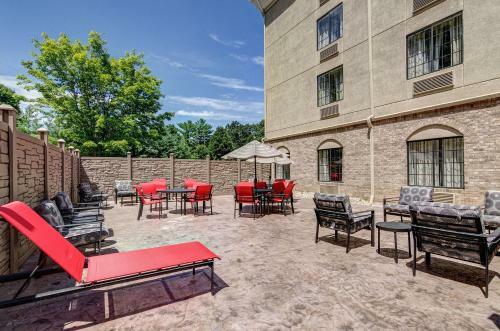 Guests also have access to an outdoor patio area. 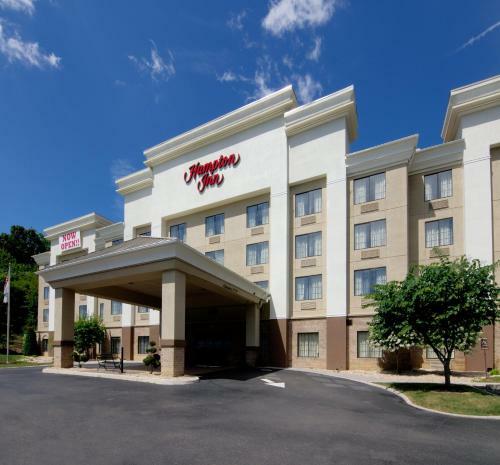 Green Hill Park is less than 10 minutes’ drive from the Salem/Roanoke Area Hampton Inn. 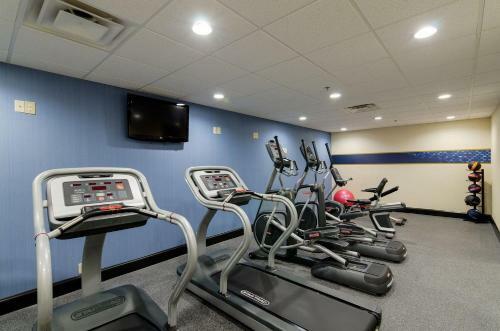 The Salem Civic Center is less than 8 km away. 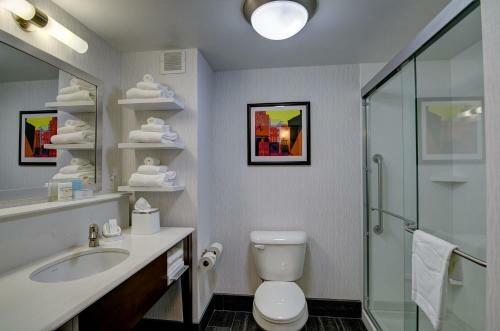 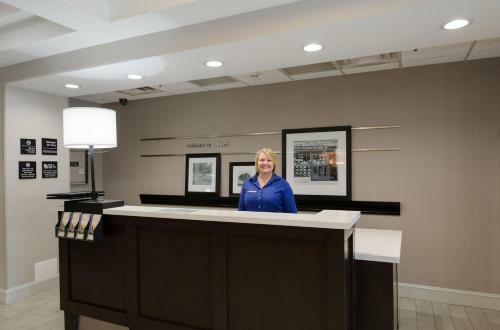 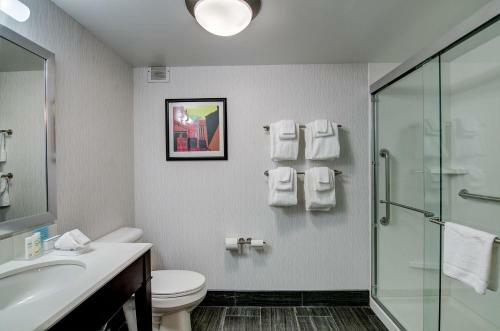 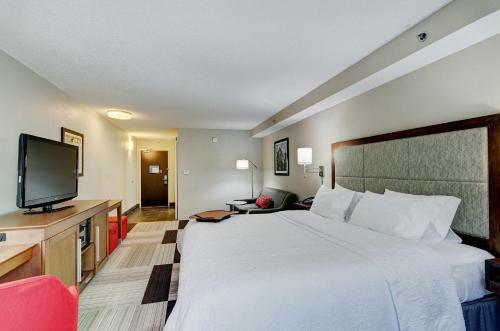 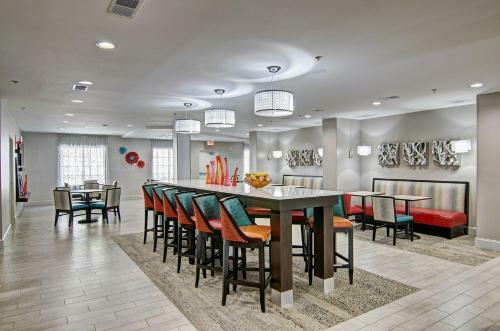 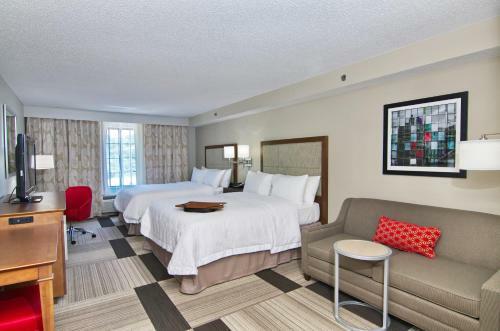 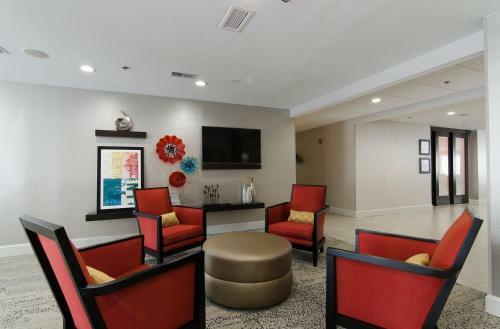 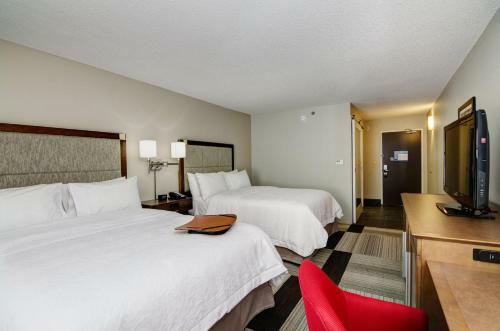 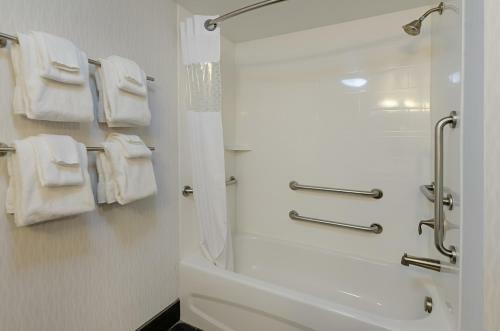 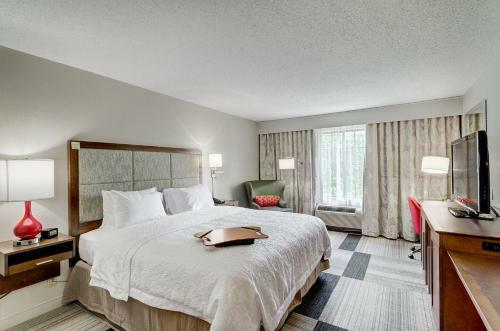 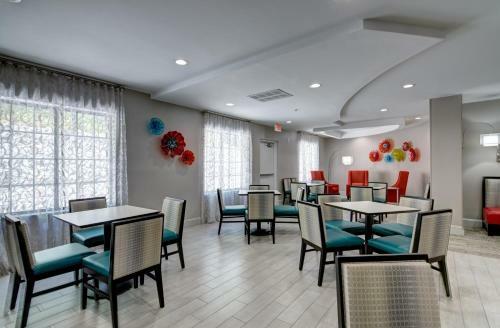 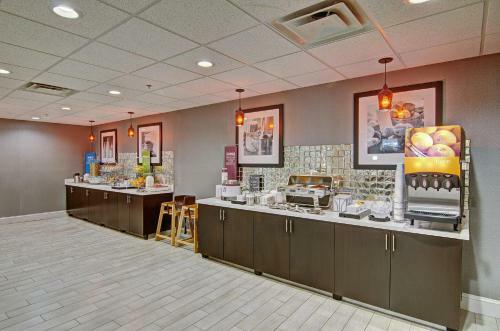 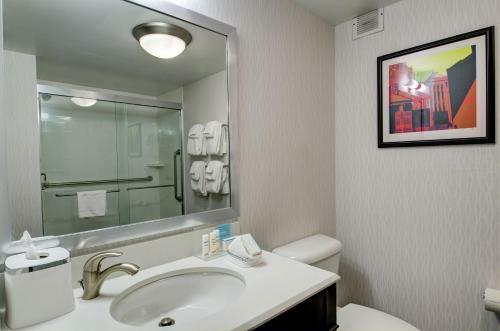 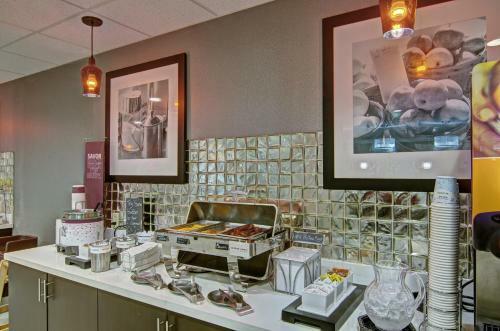 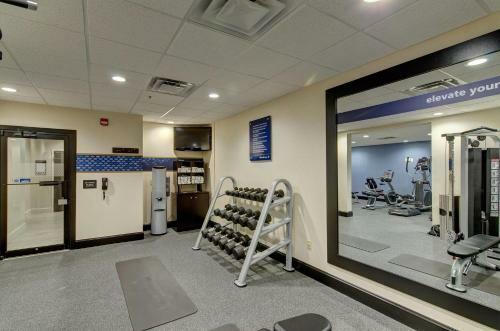 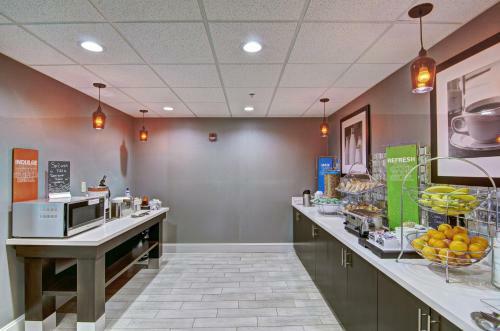 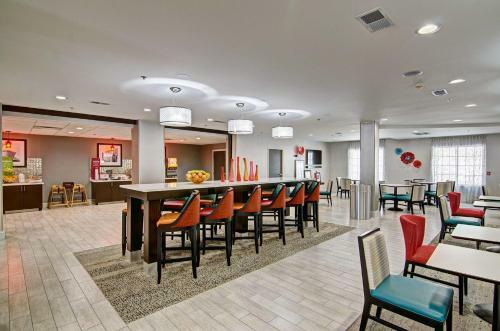 the hotel Hampton Inn Salem so we can give you detailed rates for the rooms in the desired period.